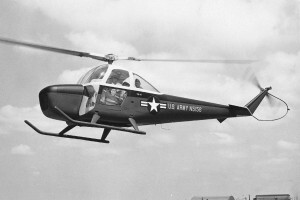 Known as the YH-41 for U.S. Army evaluation. Resources related to the CH-1B/YH-41 Skyhook, provided by the Vertical Flight Society. Resources related to the CH-1B/YH-41 Skyhook, provided by public sources across the internet.